With support from the Ethics Member Advisory Group at PMI, we have been having discussions about ethics at work on the PMI UAE social media pages. I enjoy reading comments and posts from our fellow members on various topics and discussions on our various social media channels. Keep up the good work and contribute your experience. PMI Code of Ethics and Professional Conduct (the Code) for Project Managers describes the expectations that we have of ourselves and our fellow practitioners in the project management community. The code articulates the ideals to which we aspire as well as the behaviors that are desired in our professional and volunteer roles we hold. As part of the revamped member-engagement strategy, we are looking to find out more information about you, so that we can tailor the Chapter offerings for you. Please fill out the form here to start the process. If you would like to contribute domain-specific content as part of this initiative, please get in touch with us at info@pmiuae.org. Speaker:Omar Al Busaidy is the Optimistic Opportunist, Entrepreneur, Author and Futurist. The PMI UAE Chapter will be attending the Professional Certifications and Qualifications (PCQ) symposium at the Higher Colleges of Technology, Dubai on October 31, 2018. This is a great opportunity for the Chapter to partner with HCT as they embark on a journey of project management education. Stay tuned for further information. 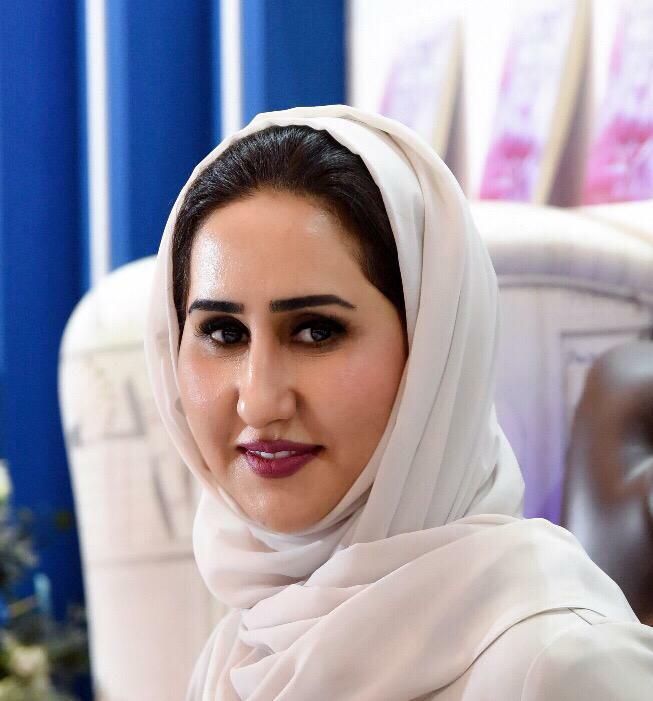 The 5th Annual DIPMF will be held in December under the theme of “Building Nations”. As an added membership benefit, PMI UAE Chapter members get a 15% discount on the full price to DIPMF. Email register@dipmf.ae with your PMI membership ID for instructions on how to register for this event. What PMI credentials do you hold and when did you obtain certification or any plans for PMI certifications? I am planning to write the PMP Exam later this year in December. How has being a credential holder assisted you in your career and which industry do you work and apply your skills? My instructor Mr Tarik Al Haraki has taught me all the knowledge areas and processes that I need to know to pass my PMP exam.My current job with a Property developer allows me to apply my project management skills on a day to day basis and this helps me manage my projects within the scope. 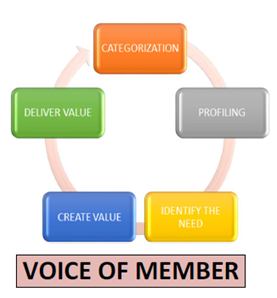 What do you find to be the most rewarding aspect of being a PMI member and credential holder? The benefit is to be able to connect with like-minded people and to share the experience and to stay up to date with the latest trends in the field of project management. I see myself benefitting with the credentials in terms of being more expert and more agile in my thinking to purse project management. How has PMI and project management assisted you in reaching your professional goals? It has given me a new approach and methodology towards real-time projects and has made me work smarter. What have been some of your successes in project management and what do you hope to do in the near future? What would you recommend to a new credential holder and an experienced credential holder to further their knowledge, goals, and experience in project management? Project management is a super field to be in and to get as much knowledge as you can imagine. It is versatile in its own way and not just theories, it is really applicable in real life too. So to all new and experienced ones, it is a very rewarding field. If you would like to volunteer with PMI, Click here. 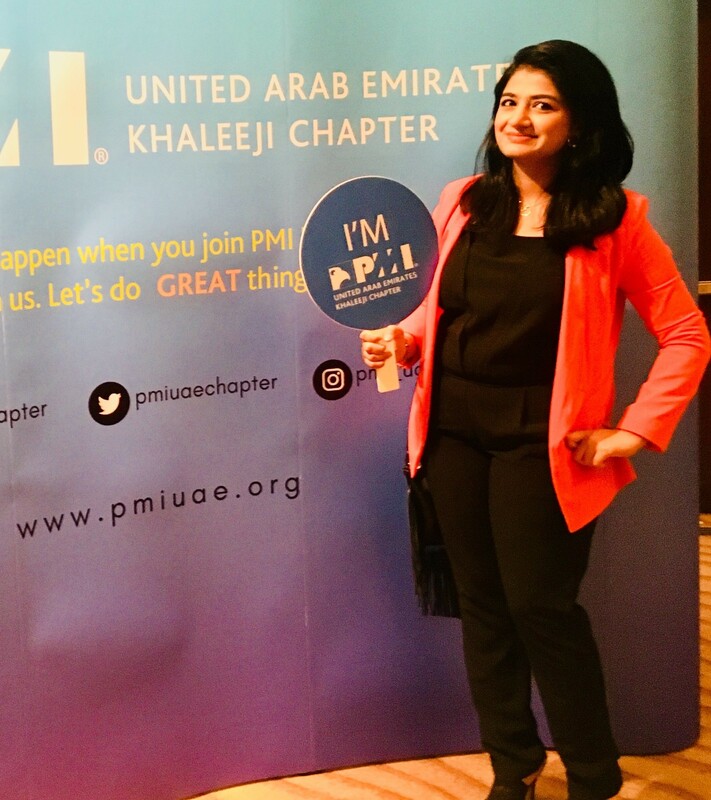 To sign up as a PMI UAE Chapter member, please click here! You are receiving this email because you are subscribed to PMI UAE Chapter. Rather not receive our newsletters anymore?